We stock a wide variety of trophies, cups, plates, shields and medals. These are suitable for any celebratory gift, such as football presentations. If you want to add a personal touch to a trophy, watch, lighter, bracelet, plaque or house sign, having the item professionally engraved can make all the difference. Email us at info@unique-services.co.uk to place a trophy order. Unique Locksmiths offer an affordable engraving service. We can engrave in the font and design of your choice. 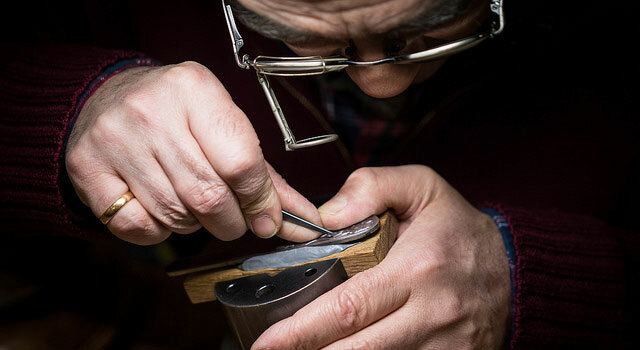 Simply bring the item to us and we’ll engrave it for you, creating something truly special. Our engraving service is perfect for an engagement or anniversary present. It’s also the perfect finishing touch for a trophy. We also have a wide range of pet tags and provide unique designs for house signs, memorial and brass plaques. You may also be interested to know that awards engraved by Unique Locksmiths have been presented to various members of rock royalty. Our services were recently used for the coveted Brits, Q Awards and Metal Hammer Golden Gods awards! Our high quality engraving service is available at a value price and we’re confident you’ll love the results. We can engrave most products. If you have any specific requirements, simply contact us or visit us in store with your enquiry. We hope to serve you soon.